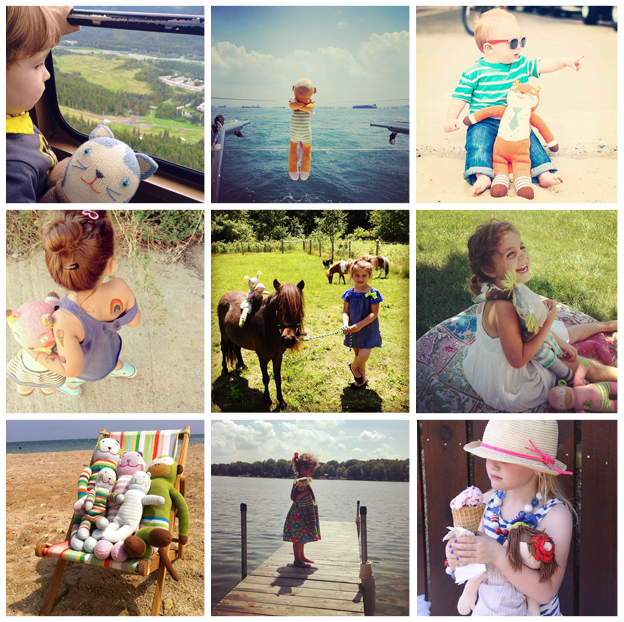 To enter simply snap a photo with your blabla doll enjoying the summer sun, and use the hashtag #blablasummer! The contest ends July 31st with 1 Grand Prize Winner and 3 Runner Ups ! So pack up your suitcase or beach bag, and save a spot for your blabla friend! 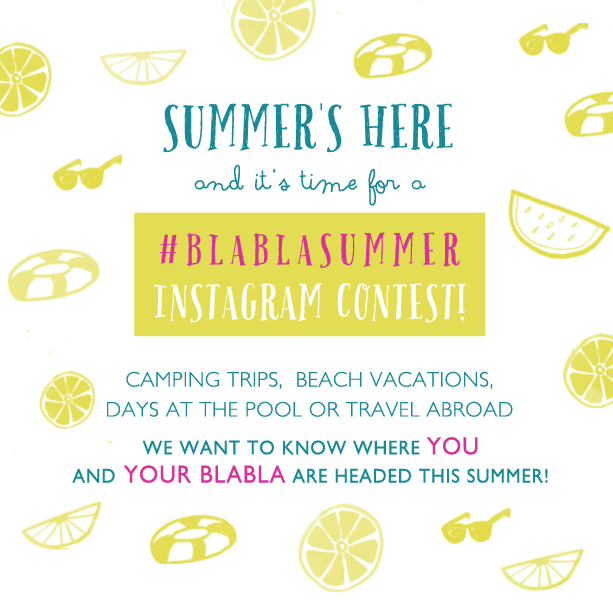 We will repost some of our favorites each week, and You can enter as many times as you'd like, just make sure to use the hashtag #blablasummer! 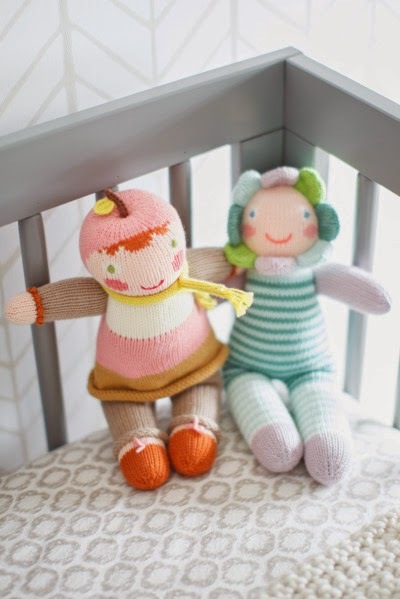 A GENDER NEUTRAL FOR TWINS! 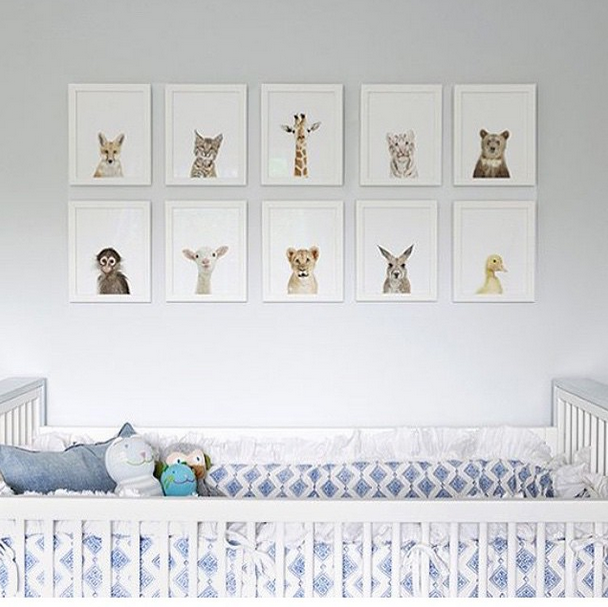 The latest nursery to cross our pinterest board via Style Me Pretty is full of texture, pattern, playfulness, and blabla. 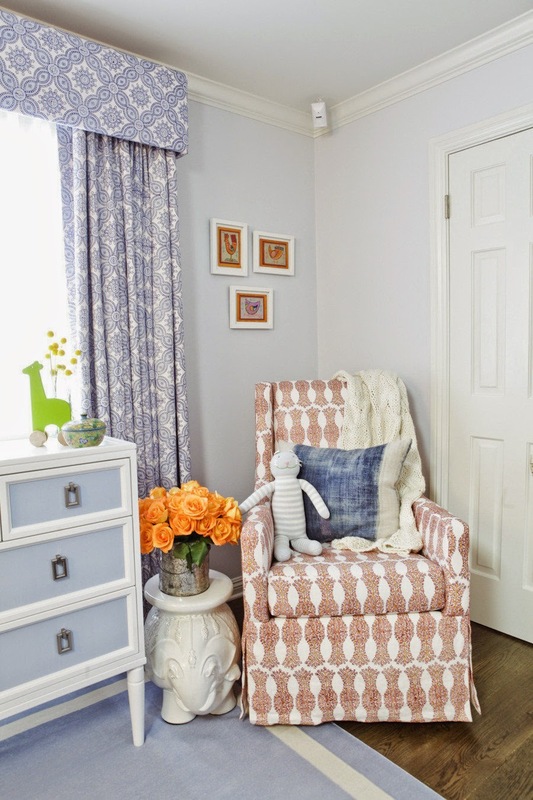 Mom and designer, Ashley Gish, crafted the gender neutral nursery for her girl/boy twins, Elle and Ford. All photos from Style Me Pretty Blog + See even more photos captured by Conrhod Zonio in their gallery. Our Latest Friend from the Sea! Well, she is finally here, and better than we imagined! She's extra large and extra special with a removable hand knit necklace. With her removable necklace, this fin-tailed gal is for ages 3 and up. 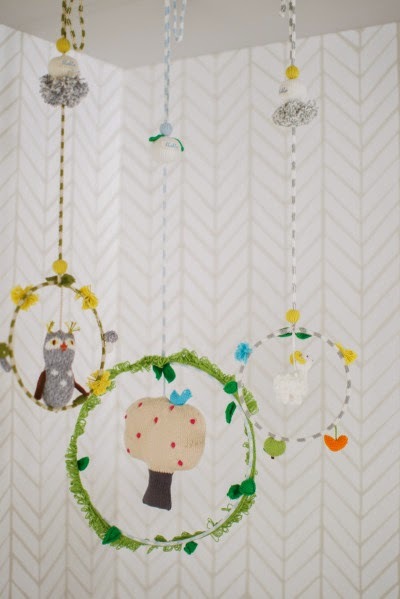 We spotted our sheep mobile in a bright little nursery/office space over on Grey Likes Baby! View the full post with details and photos on their site! A similar toy card can be found here and the crib is by Stokke. via Mini Magazine ! Perfectly paired with a gallery from The Animal Print Shop ! View more photos on the Style Me Pretty site! A Bucket of Blooms for Earth Day! Enter Coupon at time of checkout. 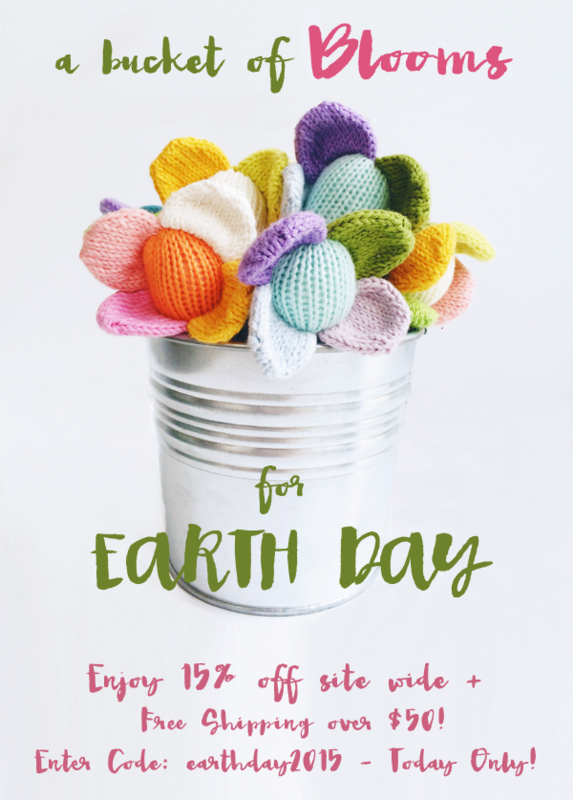 Offer starts 4/22/15 and expires 4/23/15 at midnight EST. Offer valid on in-stock merchandise only. 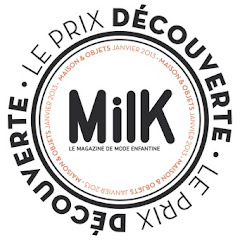 Discount cannot be applied to taxes, shipping and handling, or previous/future purchases.Customers must enter their promo code at time of checkout. 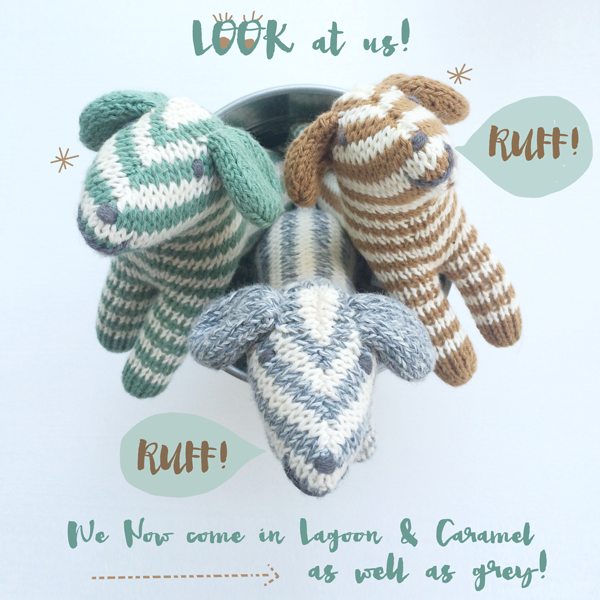 Meet Esther and Jacques our new Hippos! Ruff! Ruff! The Dog Rattles have a NEW LOOK! 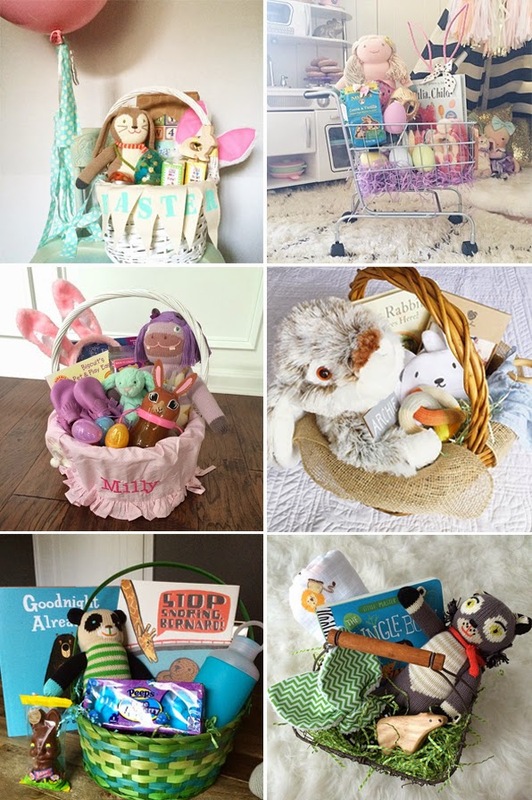 Over the weekend our Instagram feed was packed with adorable Blabla stuffed Easter Basket photos! 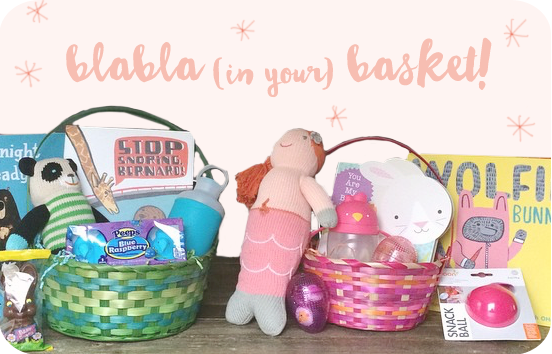 These are just a few of our favorites, and you can view all the #blablainmybasket photos over HERE!! Thanks for Sharing Everyone!